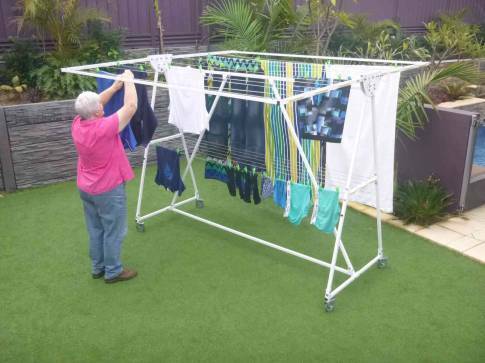 If you are thinking about purchasing a high quality fold down washing line or laundry line unit for your home in Karabar 2620 Queanbeyan ACT, Lifestyle Clotheslines highly recommends the Austral Compact 28 Clothesline for your home! Line drying your clothes – whether indoors or outdoors – provides many benefits such as better smelling clothes that are longer lasting plus lower monthly utility bills without adding up to your overall carbon footprint. 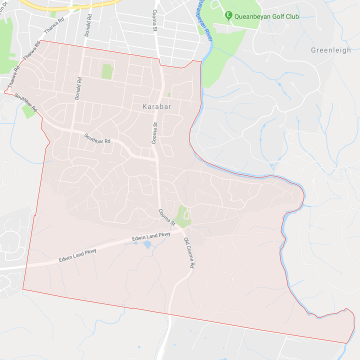 How can your home in Karabar 2620 Queanbeyan ACT benefit from the Austral Compact 28 Clothesline? Working on a limited clothesline budget? 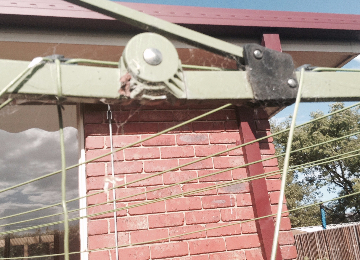 Lifestyle Clotheslines accommodates clothesline budgets of many sizes for homes in Karabar 2620 Queanbeyan ACT. Call at 1300 798 779 to know more about the product prices. Lifestyle Clotheslines also provides clothesline services to neighbouring suburbs of Carwoola, Crestwood, Environa, Googong, Greenleigh, and Jerrabomberra. For more information of clothesline models in the Queanbeyan visit here today. How Much Space Is Required For A Hills Hoist? At Lifestyle Clotheslines, We Can Remove Your Broken Hills Hoist + Supply & Install A New One!! 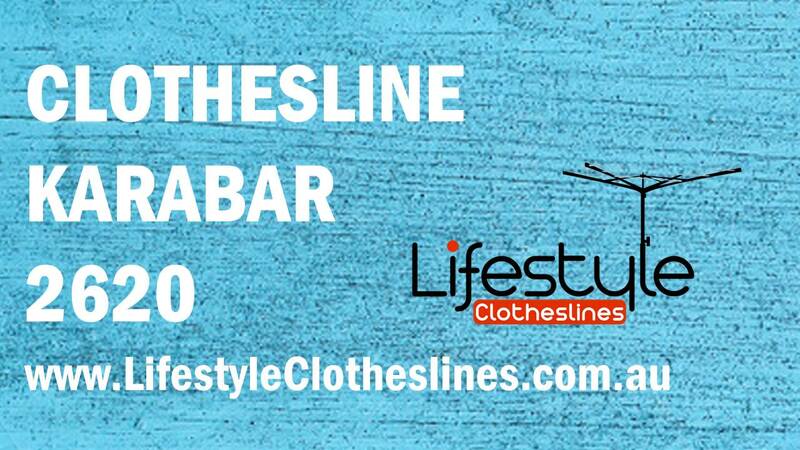 If your clothesline is non existent or no longer serving its full purpose in your Karabar home, here at Lifestyle Clotheslines, we can help you out. Whether it be the installation of an entirely new clothesline, or the removal or rewire of an existing unit, we can fulfill your requirements. We are the number one supplier of installation, removal and rewire services in Queanbeyan of New South Wales, with our full team of clothesline installation professionals who are guaranteed to get the job done properly and efficiently. 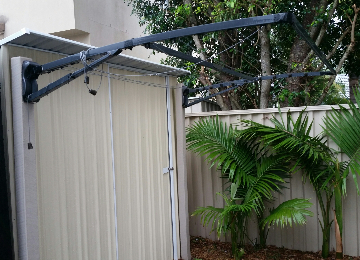 We cover the installation of all Austral, Hills, Eco, Versaline and Daytek clotheslines within outdoor areas, including garages and carports. We can also take away your existing clothesline from your space, and dispose of it too for your ultimate convenience. Alternatively, if your clothesline remains in good condition, but the lines have just become stretched or sagged over time, we can repair this for you without the need to purchase a brand new clothesline. 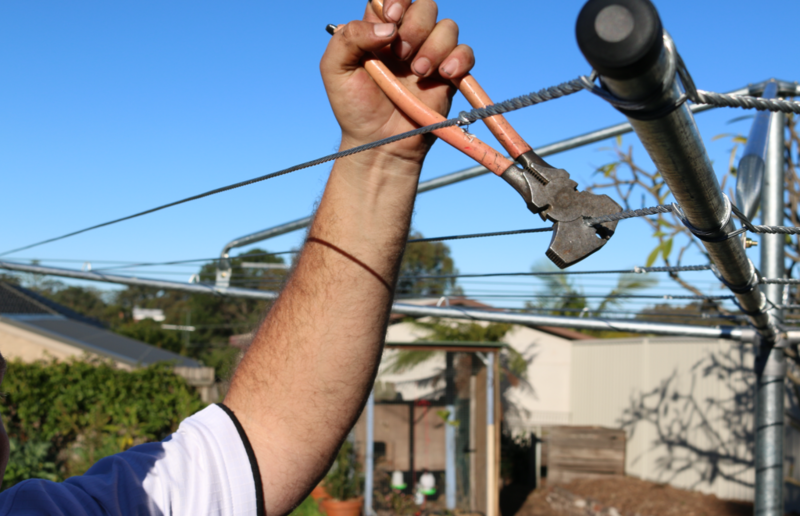 We can rewire the polycore cord or galvanised wire for you, so your clothesline will be functioning as though it is brand new. Take advantage of our installation, removal and rewiring services, which are available for our foldown, rotary and retractable clotheslines. 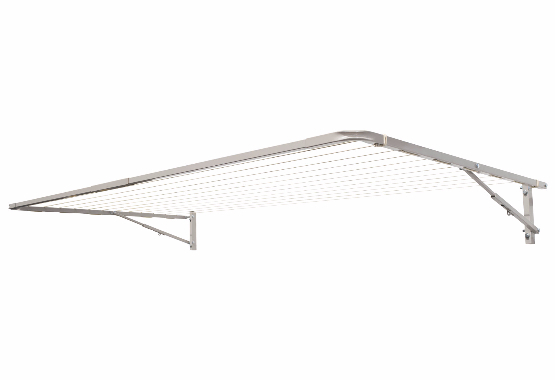 The Eco 240 Clothesline is the highest of quality folding frame clothesline available, with a unique and highly durable Australian-made, full galvabond steel finish. It is an ideal drying solution for singles, couples and families to cater to your every drying need. Potential restrictions for the installation of your clothesline may exist within your local council area. 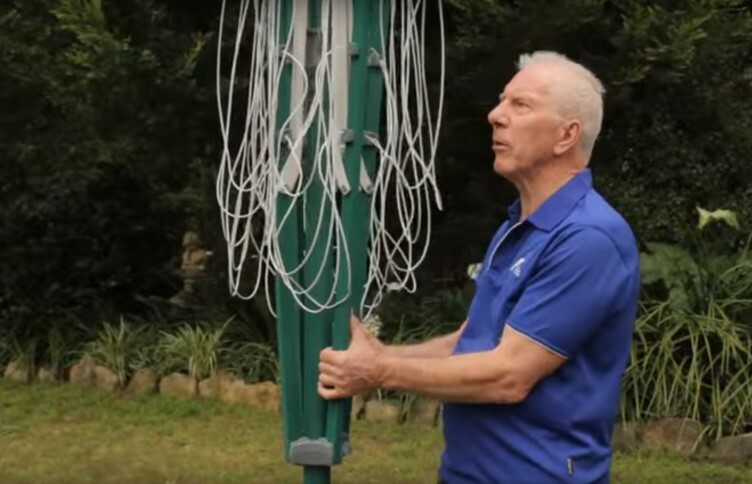 Be sure to check up on these at the Queanbeyan-Palerang Regional Council website to ensure you are all good to go ahead with the installation of your clothesline.